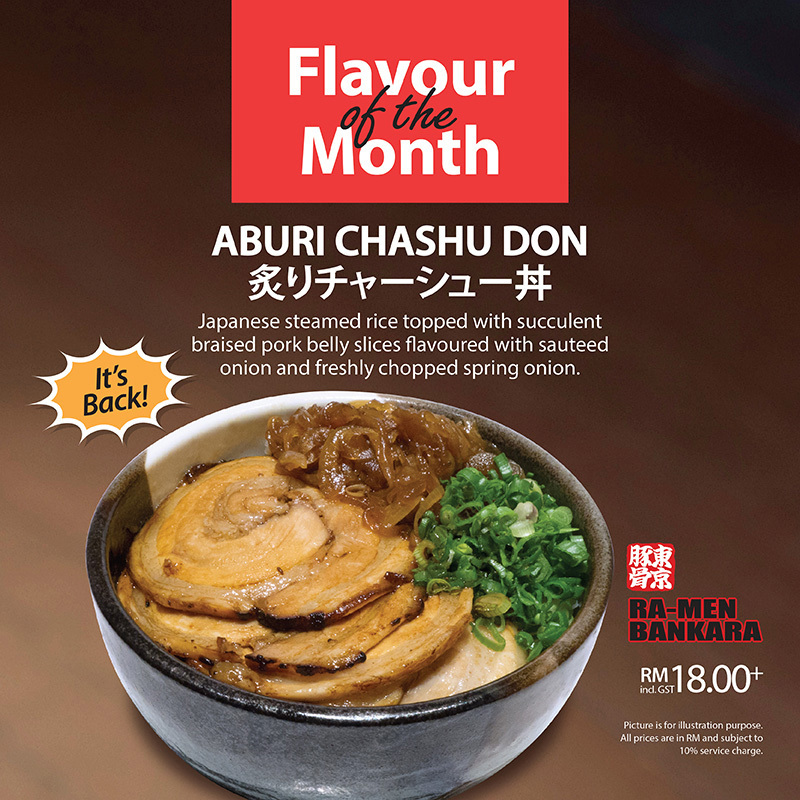 The word ”Bankara” is a colloquial term that was once used in Japan to best describe an individual outstanding and unique style amidst the swarm of a conformist society. 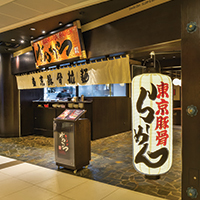 Bankara’s brand values and product offering are unmistakably Japanese, yet differentiated from the market competitors in tantalising the customers dining experience, namely the palette and sensory immersion. 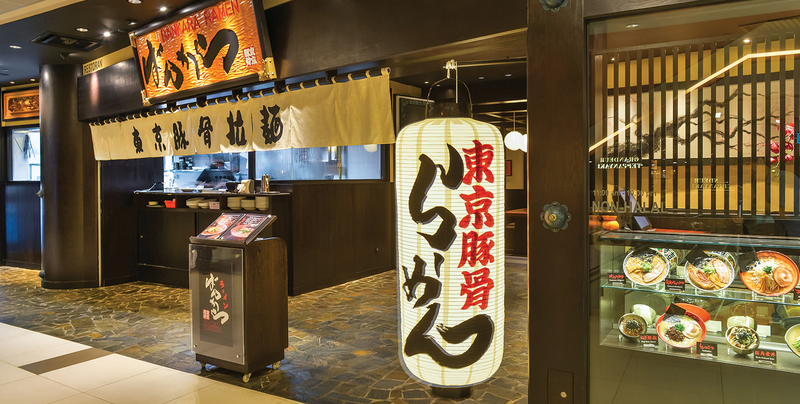 Embracing the philosophy “Cooking by Heart”, Bankara brand is the result of Mr. Kusano’s desire to constantly innovate and improve the taste of Japanese ramen. 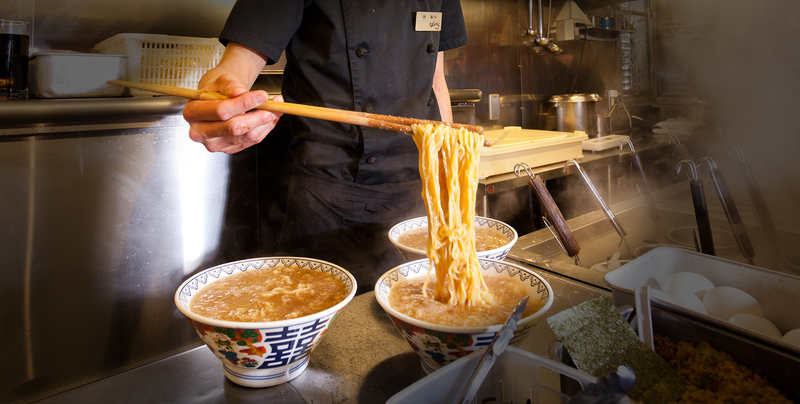 Drawing upon his family’s expertise handed down through the generations, Mr. Kusano embarked on a quest in selecting the finest of ingredients and cooking techniques, to develop a new ramen soup recipe. 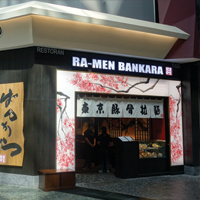 In 1998, the “Impact” taste so broadly associated with the brand, heralded the arrival of the Bankara Signature Ramen. 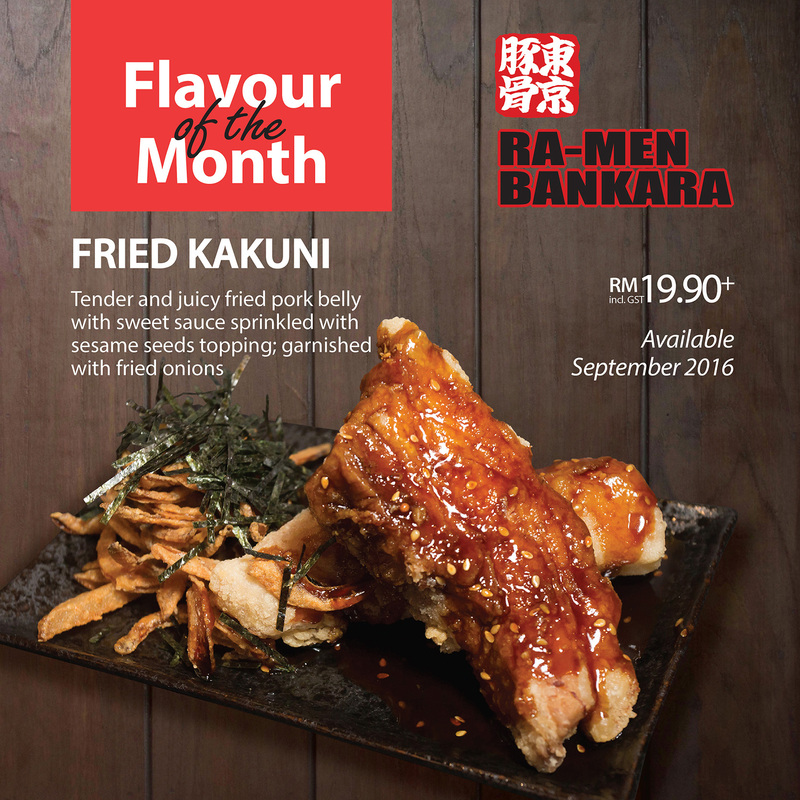 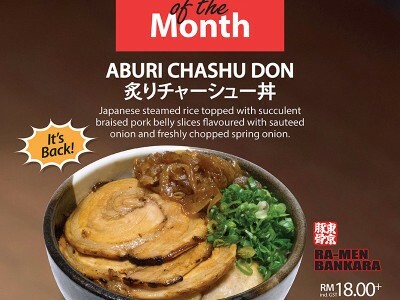 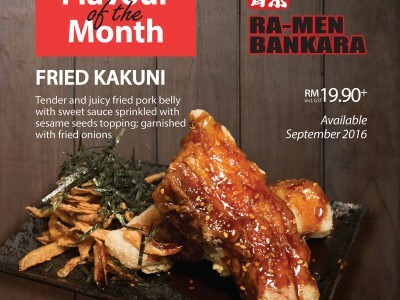 With over 60 premium outlets spanning across Japan, Indonesia and Thailand, we proudly present Bankara Raman Malaysia. 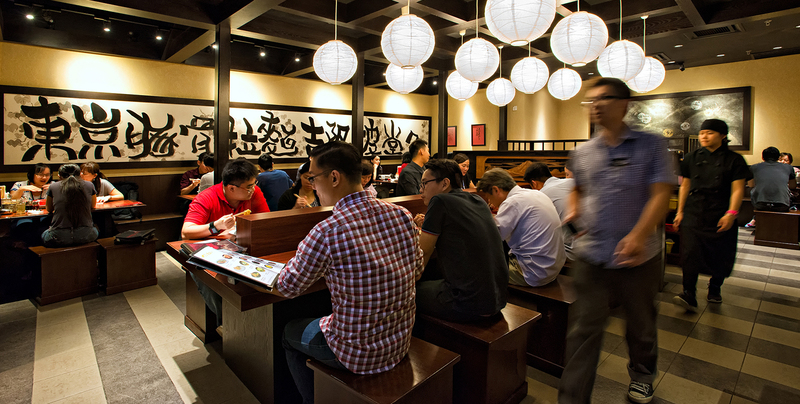 We are proud to serve the same quality and flavour in every bowl of ramen, as one would come to expect if one was dining in Japan. 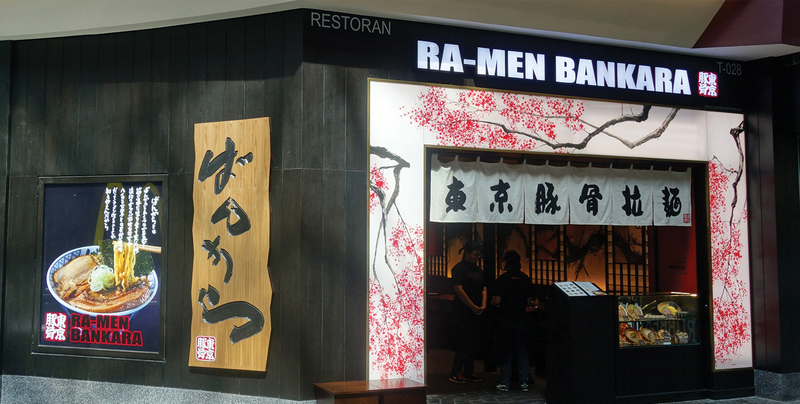 Selected ingredients imported from Japan, attention to detail and preparation ensures we serve the most authentic “Impact” taste ramen that you will truly savour and crave for.